CAST — the state-of-the-art performance venue in Doncaster designed by Aedas Arts Team — has been awarded 'Best commercial building over £1m' at the Local Authority Building Control (LABC), South Yorkshire and Humber Awards. 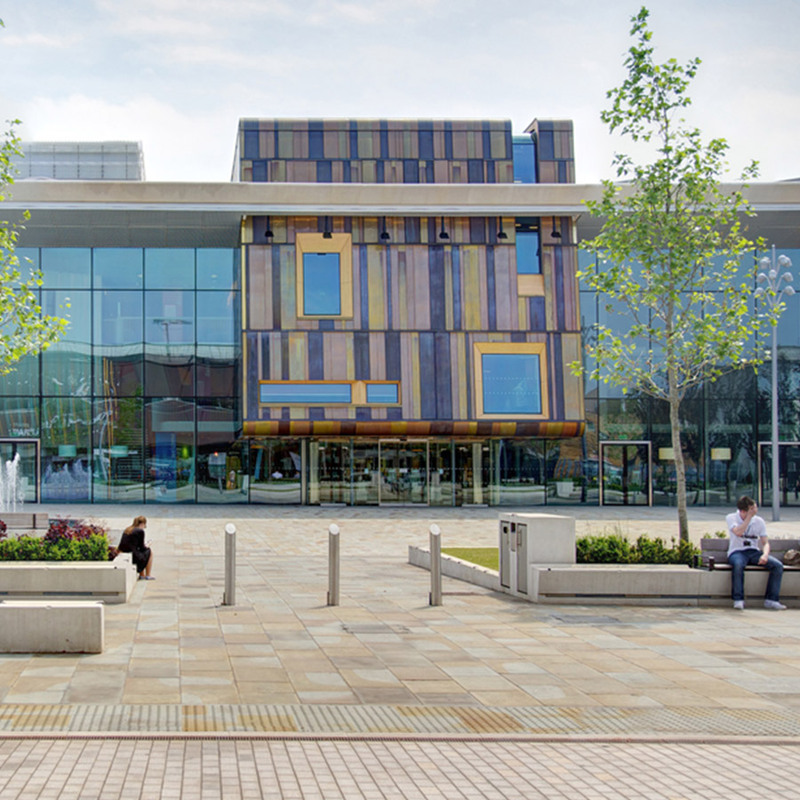 It has also been recognised as part of the Doncaster Civic & Cultural Quarter scheme, named Project of the Year 2014 at the RICS Pro-Yorkshire Awards. Both awards recognise inspirational developments in, property, construction and the environment. Having won the regional LABC Award, CAST is automatically entered for the national awards, to be announced in the autumn. Aedas Arts Team Director Stewart King said, "These awards are testament to the commitment of the design team, Doncaster Council and Muse Developments, to establish an award winning, performance venue to suit a wide range of performers and host a variety of community and education projects. CAST has already proved to be a success: in the first three months over 40,000 visited the venue, turning this area of Doncaster into a thriving, cultural district." Located on Sir Nigel Gresley Square in the Waterdale area, the 7,500 square metres (80,730 square feet) arts building includes: a main proscenium theatre; a flexible studio theatre; dance, drama and education spaces as well as café/bars and supporting public and backstage facilities.